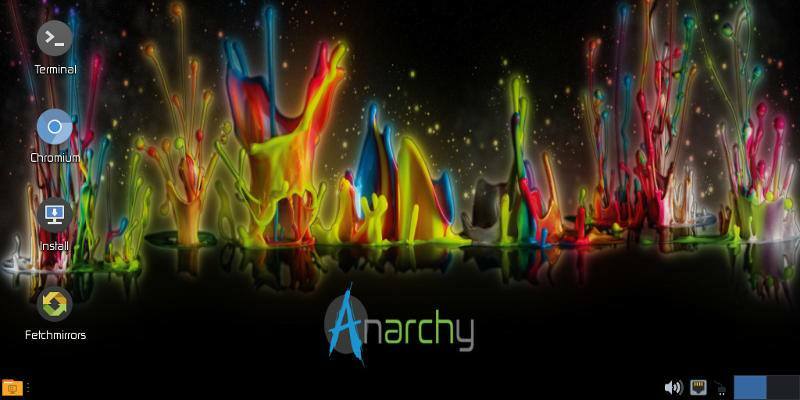 Anarchy Linux is a newcomer to the Linux world. Is it worth using, and where does it fit into the ecosystem of distributions? Anarchy is a very interesting case. Find out more in this article.